QS Stars provides a base to build a strong and distinctive brand by providing in-depth analysis imperative to strategy and performance. Our expertise has helped 275 institutions like yours to implement and develop best practices for QS Rankings data entry and institutional development. 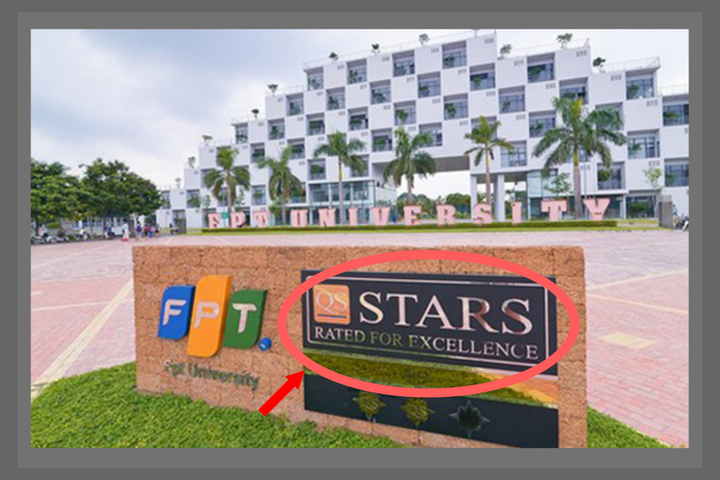 QS Stars rating system is broken into 4 key areas of assessment that best highlights an overall picture of your university’s achievements. After our audit, your institution will receive a Development Roadmap, an in-depth report on your strengths, weaknesses, and how to improve performance. Promote your scores as a badge, displaying the quality of your institution to potential partners, staff members, parents, and students. An institution’s ratings has become a deciding factor for prospective students, ultimately influencing their decision on program/university enrollment. Our comprehensive audit also acts a data submission exercise, highlighting best practices for institution’s QS Rankings data submission. 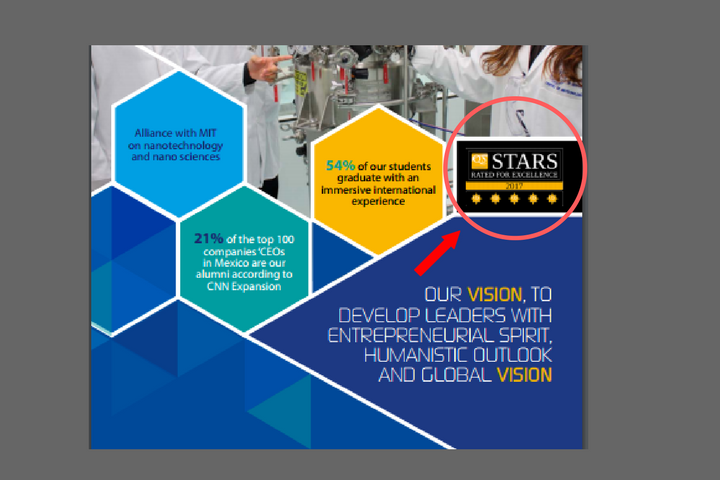 QS Stars’ Development Roadmap is built on years of experience collecting institutional data, analysis, and compilation of the QS World University Rankings. 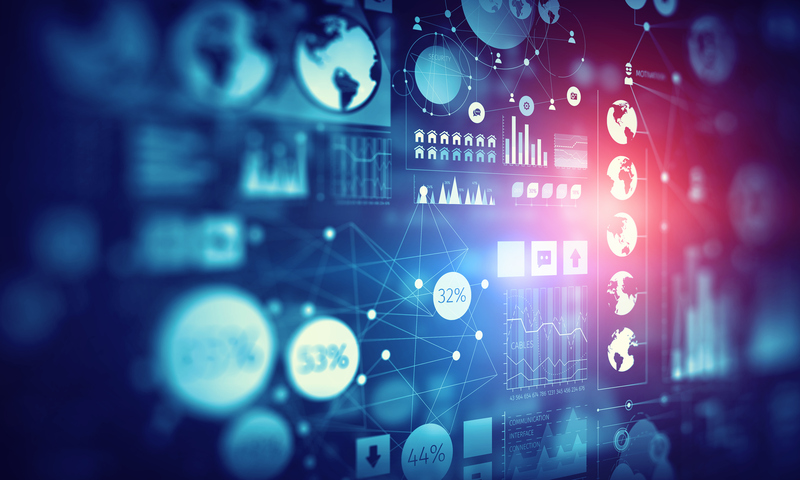 QS Intelligence Unit uses a distinct and robust methodology to analyze your institution’s performance using 12 categories divided into 4 key evaluation groups. Core Criteria (Includes Teaching, Employability, Research, Internationalization)These criteria feature the key building blocks of a university whether focused globally, domestically or locally. All categories in this section are mandatory for the evaluation. 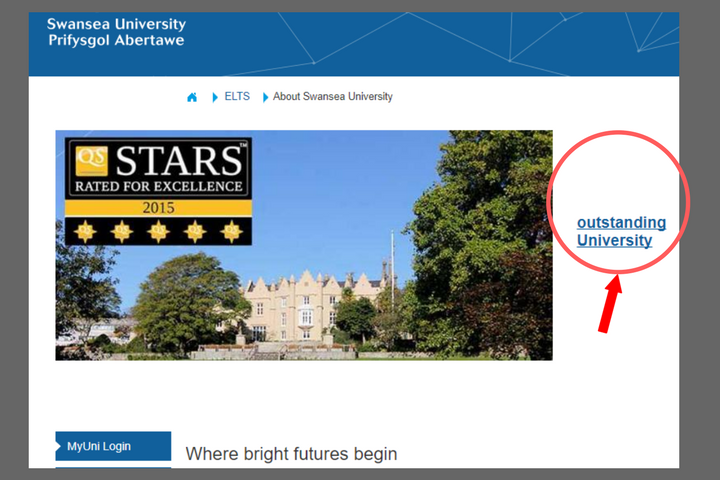 Learning Environment (Includes Facilities and Online/ Distance Learning)Universities will typically select one of the categories in this area as part of the QS Stars evaluation. Advanced Criteria (Includes Arts and Culture, Innovation, Social Responsibility, and Inclusiveness)This selection of criteria looks at important factors that a university with a solid foundation in the core criteria might target to advance to a higher level of performance and recognition.Recognizing that institutions vary in specialization, this section gives universities the option to select two categories that showcase their strengths. Specialist Criteria (included faculty area ranking, specific subject ranking, internationally recognized accreditations and nationally recognized accreditations)These criteria are designed to extend credit where it’s due. 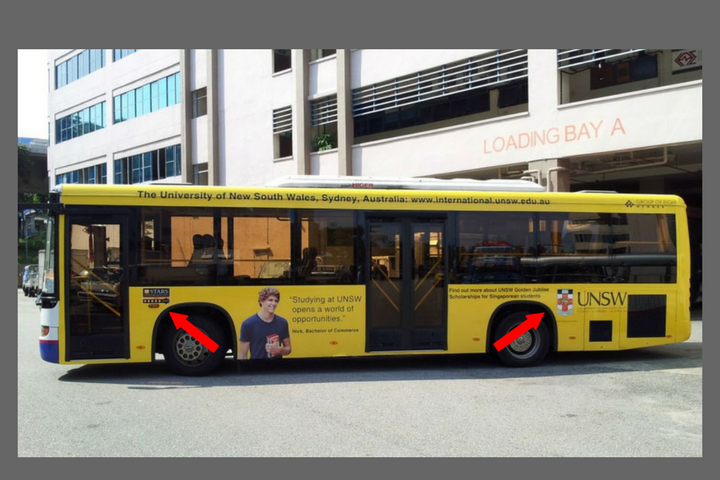 4 STARS (550 / 1000)Must have at least 75 academic referees or must have at least 2 citations per faculty member (for any institution not focused exclusively in two or fewer of our broad faculty areaMust have at least 1% international students. 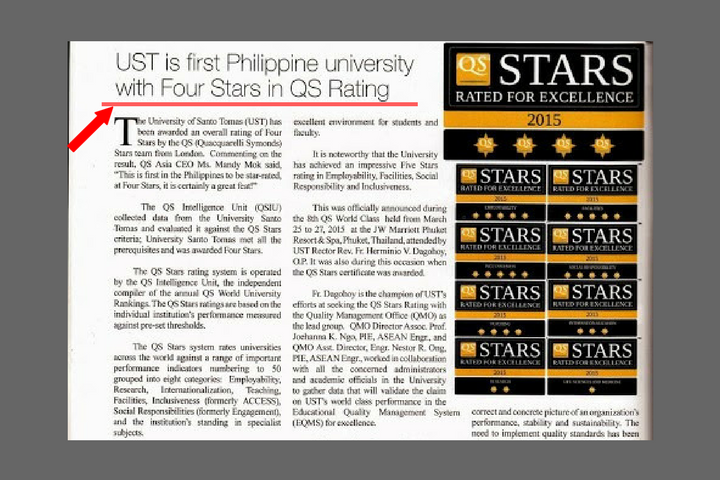 The QS star rating system is a comprehensive audit of a university’s performance, rating your institution against 12 key indicators. 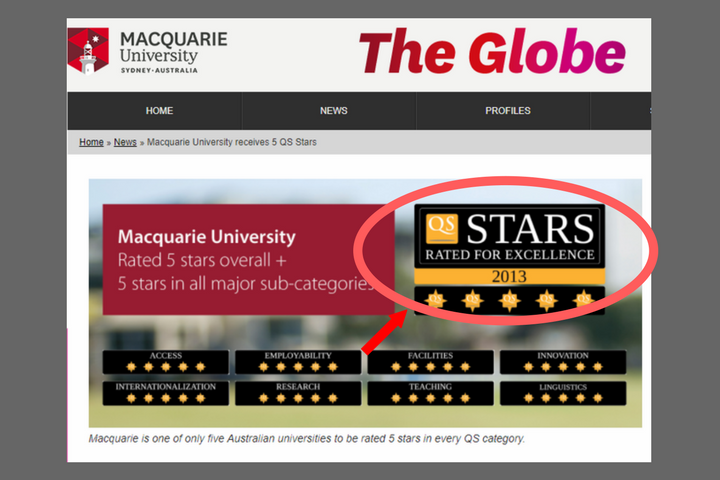 Without comparison to the performance of other institutions, the QS Star rating system is used to determine how your university is performing within the global higher education industry, conducted in the form of a QS audit. After our audit, your university is given a development roadmap and an overall score (including a score for each category). There is no limit to the number of universities that can achieve the highest score overall or in any category. This tool has been used by over 275 universities like yours for international branding and as a framework that directs institutional and marketing changes. QS’ World University Rankings, on the other hand, uses four areas; research, teaching, employability, and internationalization to compare and rank the performance of institutions worldwide. 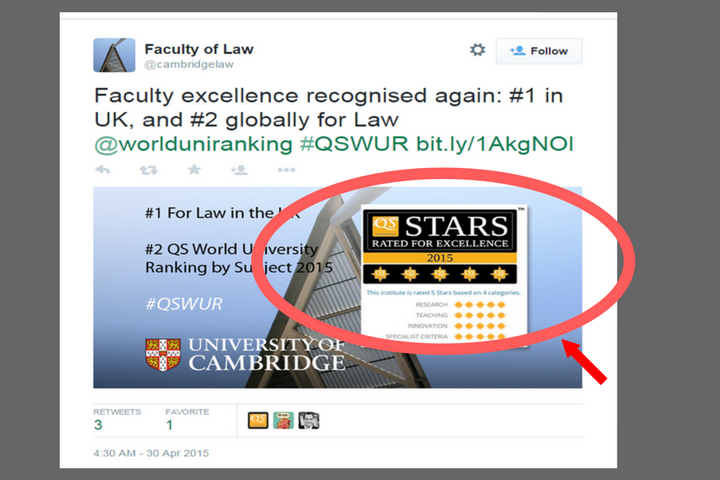 QS Stars rating system can visually signal additional complexity beneath ranking results. It can encourage users and readers to accept that ranking results ought to be understood rather than simply accepted. 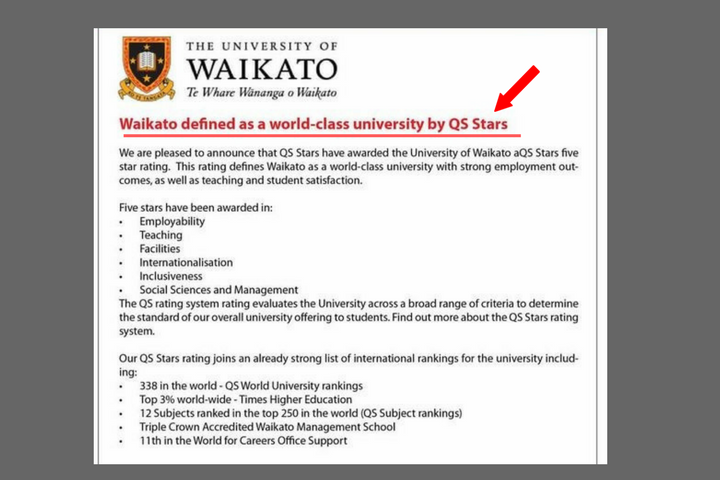 QS Stars is also used as a data entry tool for institutions looking to better understand QS’ rankings submission process while benefitting from having a dedicated data analyst providing direction every step of the way.